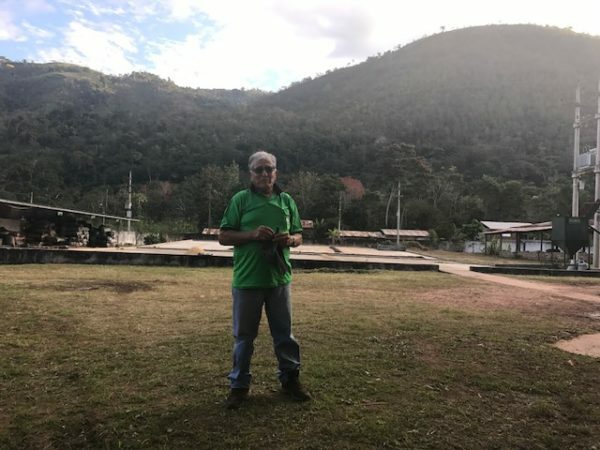 In 1966, a group of 50 small-scale coffee farmers from Peru’s Chanchamayo region came together to form the Cooperativa Agraria Cafetalera La Florida (CAC La Florida), in order to bypass local intermediaries. Their efforts have since brought much-needed education, infrastructure, credit and environmental restoration to this remote corner of the Peruvian jungle. Since its founding, the organization has grown to include 19 small communities, with 1,200 members at its peak. The benefits it has created emphasize socio-economic development for its members and protections for the environment. Its education programs provide training for members, workshops on coffee production and management sessions for community youth, and it has funded new libraries, school gardens and uniforms. CAC La Florida members believe their children are the future of the cooperative and are therefore focused on educating strong leaders, capable of taking on management roles. In 2010, CAC La Florida began to develop social-performance indicators with which to evaluate its existing programs and develop new ones tailored to the needs of its members and the community. La Florida’s commitment to environmental protection has led it to educate farmers on how to protect the soil from erosion, how to retain moisture and how to restore soil fertility. Members believe it is vital to support the natural ecosystem, as it is home to many different species of insects, birds and animals. 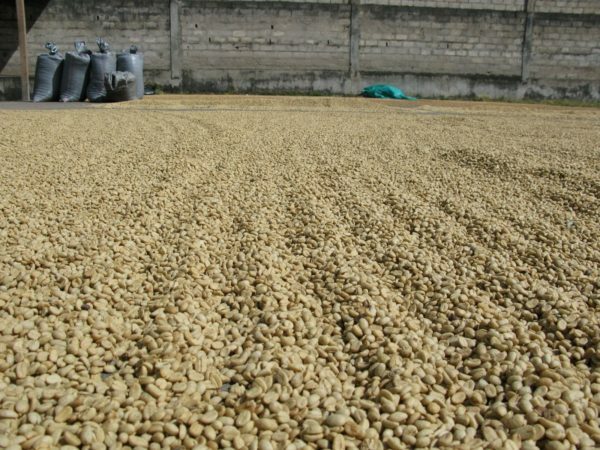 For more than 13 years, CAC La Florida has been committed to providing high quality, certified-organic coffee to buyers and continues to strive for improvements in environmental protection, the quality of life of community members, and the quality of their product. 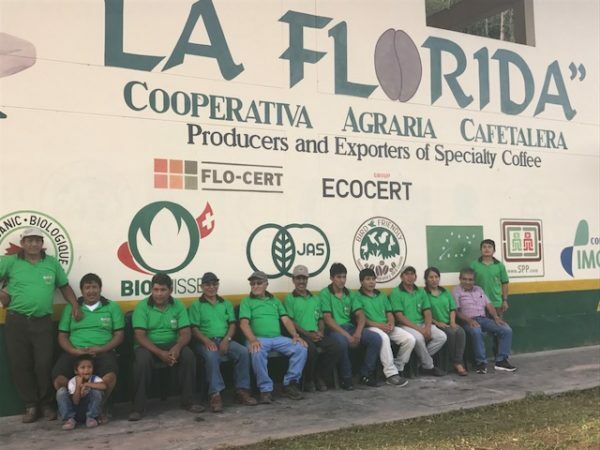 In 2010, CAC La Florida farmers voted to invest Fair Trade premium funds back into the cooperative by paying higher coffee price to its members. The cooperative understands individual growers help guarantee the cooperative’s future success. CAC La Florida’s Family Development Committee focuses on strengthening women’s participation in production activities. Empowering women to fully voice their opinions within the cooperative is another step toward achieving economic and social sustainability within families. Fair Trade standards require that farming families have access to doctors, medicine and proper nutrition. CAC La Florida provides financial assistance to members and their families in case of serious accidents or ailments. The cooperative also assists with basic medical expenses.